Specialty coffee roasters are opening in many coffee-producing countries, mirroring the growth of quality coffee that we witness in the US. Colombia, Brazil, Peru, El Salvador, and Mexico all have vibrant specialty coffee scenes. Brazil, by its own account, is now the second-largest consumer of coffee in the world. Companies like Azahar Coffee in Colombia, Mexico's Cafe Sublime, and Peru's Cafe Verde are creating dynamic coffee scenes and thriving on the global stage—evidenced by Alejandro Mendez from El Salvador, who won the 2011 World Barista Championship while working for Viva Espresso. Producing countries are investing in the development of their consuming cultures. In Rwanda, the government has diverted capital into infrastructure, including a roasting plant with a 6500-pound daily capacity. The goal: to bring additional value - added coffee products to market — including coffee roasted for the local and export markets. It was against this backdrop that I moved to Rwand a while working for Sustainable Harvest Coffee Importers to open and develop Question Coffee, a specialty coffee roaster in Kigali. I believe specialty coffee can be a force for good in the world, and that cafes are important public spaces. 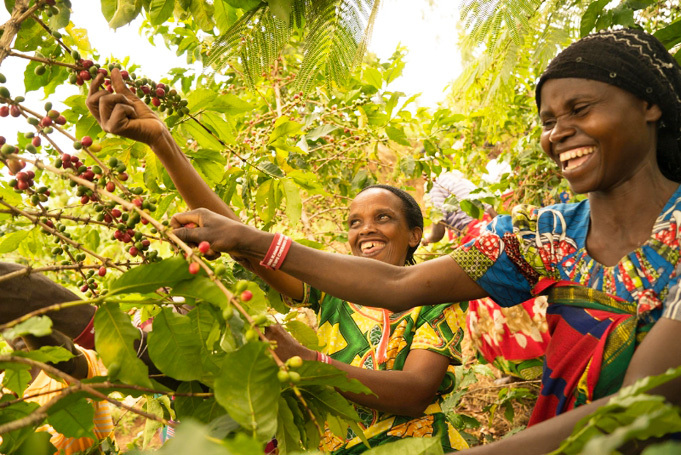 I have witnessed how coffee—when it's sourced responsibly—can improve the lives of its producers. In Rwand a I developed a roasting business that kep t profits within the country, creating additional income for the coffee growers. Other aims of Question Coffee are to give coffee producers a chance to taste the coffee they grow, and to be a showcase for specialty coffee to Rwandans. These goals aren't unique in producing countries. Marian a Proenca, who publishes Revista Espresso — a magazine covering coffee culture in Brazil — reports that the growing specialty scene in Brazil has led to more farmers cupping their own coffees and discovering the unique qualities of the coffee they produce. This has led to more farmers producing more microlots for specialty niches. Azahar Coffee is a vertically-integrated company that roasts coffee in Colombia, exports it to global markets, and retails in Bogota. They pay farmers a price based on cup quality, consistency from year to year, and the cost of production. This transparent business model ultimately adds value for consumers. But many challenges exist when building a specialty coffee roasting business in a producing country. In Rwanda, for example, it's difficult to find quality propane gas for the roaster, and it's expensive to procure and ship packaging, sealers, and other equipment. Another challenge is staffing a coffee company in a culture that doesn't have an existing coffee culture. Thankfully in Rwanda, where there's almost no local coffee consumption, there is a small but vibrant barista scene. From this crew I hired Dan Sibomana, Question Coffee's first barista. There's a handful of people with experience roasting coffee in Rwanda, but most only know sample roasting or have roasted low-grade commercial coffee for the existing consumer market. 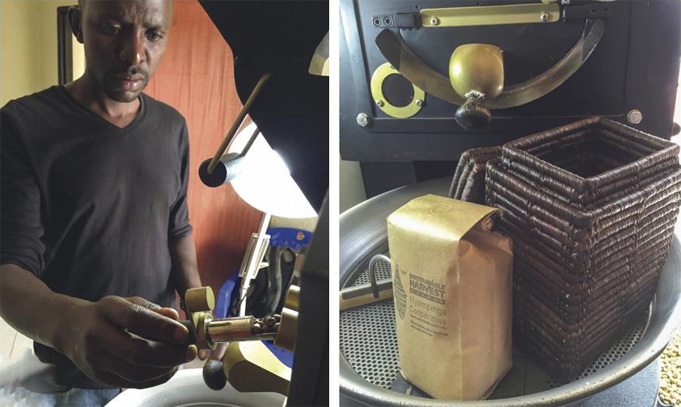 Hiring and training an experienced roaster with an interest in high-quality coffee was paramount, and I met Jean Bosco Safari, a Rwandan coffee roaster, years ago when he was living in Portland, Oregon, and roasting for Stumptown. He had since returned to Rwanda where I brought him on board as the roastmaster. With equipment and staff in place, finding customers became the next challenge. There's hardly a culture of drinking coffee in Rwanda, much less a specialty coffee niche. The local coffee was often low-grade, roasted very dark, and expensive. Most Rwandese drink tea, which is more popular and less expensive than coffee. Having never tasted quality coffee and with high prices, it's no wonder Rwandese were reluctant coffee consumers. To succeed, high-quality and affordable coffee was necessary, a challenge when looking to pay a fair price to producers. Many Rwandese are raised to believe that coffee is somehow unhealthy, often asking "Won't it make my heart race?" or "If I drink coffee, will I be able to sleep?" The challenge isn't just finding a market, but developing one that's entirely new. By sourcing delicious coffee, roasting them as artisans, and grinding and brewing it fresh to specialty coffee standards, Question Coffee has built a local following from expats and local Rwandese alike. It's been a slow process, requiring mindfulness of the local market and offering drinks that are appealing to new coffee drinkers. One key to Question Coffee's success has been drinking coffee with the farmers who grow it. Starting with high-quality green coffee, exceptional roasting, and talented baristas, farmers who have been growing coffee their entire lives are now tasting their coffee for the first time and discovering its sweetness and nuance. This has created enthusiasm amongst the producers, who now actively promote their green coffee to international buyers and help market roasted coffee to their local communities. The growth of specialty coffee in producing countries is exciting. 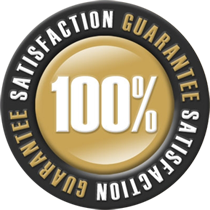 It gives me hope that we will continue seeing ever-increasing quality. When coffee growers and producers experience their product in the same ways those of us in consuming countries do, everyone benefits. The tasting experience aids communication about quality between buyers and sellers, and helps ensure producers understand the true value of their products. Consuming coffee in producing countries also brings in additional revenue from roasting and retailing, and—call me hopeful—makes it more likely that some of those proceeds will be returned to the original coffee growers.